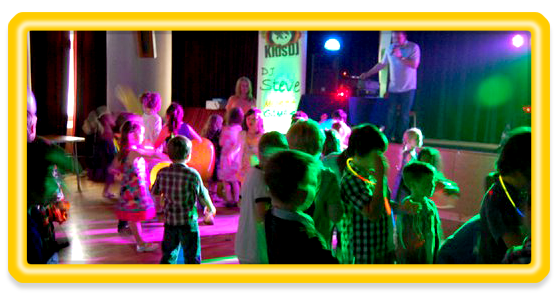 The Kids DJ team are a group of superb, hand picked party entertainers who provide music, party games and interactive fun at all types of parties that include children of all ages. 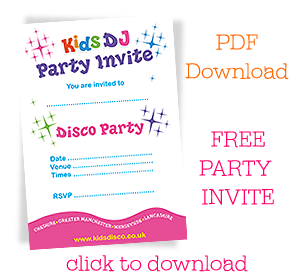 Kids DJ parties include music, interactive fun and some of the best party games ever created. We play games that suit the age group of the children. 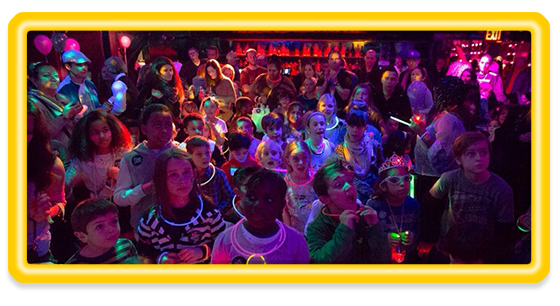 Your entertainer will host a mix of traditional games and brand new ones created by our the Kids DJ team.